Last week my wife and I ventured to New York City for a vacation, and in the time leading up to that we planned out our agenda with the help of Google Street View. Unfortunately, our planning took place just a couple weeks too early to benefit from the newly released Streets 4 by FutureTap. 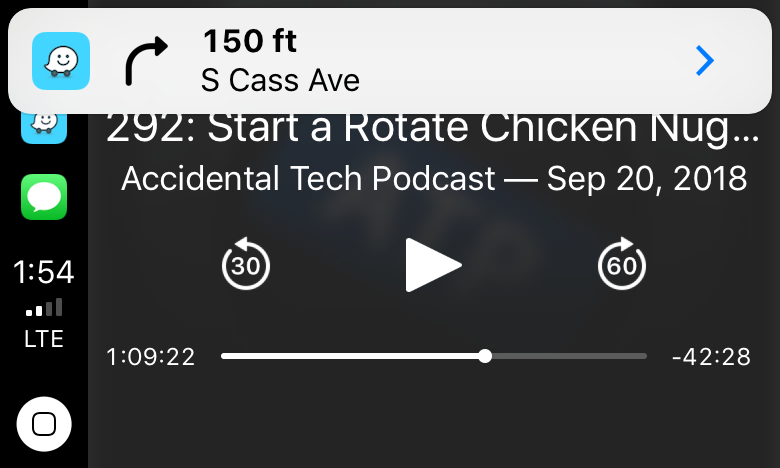 Streets is an iOS and watchOS app John reviewed upon version 3's release. It provides an immersive, touch-friendly way to navigate Google's Street View data. And in version 4, that experience has been upgraded with drag and drop support on iPad, a new Live Panorama mode, and optimization for the iPhone X's display. 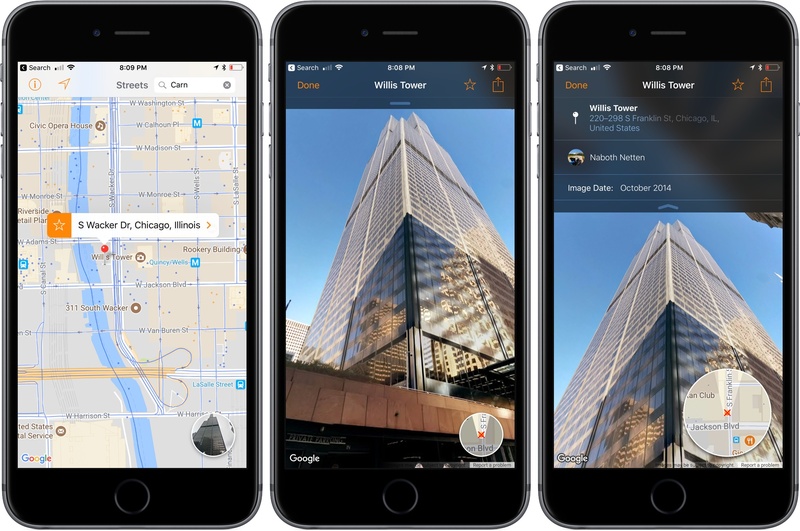 Drag and drop enables you to drop in a location from Apple Maps, a contact that includes an address, or any other linked address to load up nearby panoramas in Streets. My favorite feature enables dropping in any geotagged photo, which Streets will identify the location of so it can show you existing 360º images of the same or a nearby area – an easy way to discover great captures from other photographers. Live Panorama mode can be toggled on by tapping the rotating circle icon in the top-right corner. Once activated, it offers a new interaction method for exploring street views. Rather than swiping around on the screen, simply move your device in the space around you and the visible street view area will change with your motion. Whether you're planning some time away, or simply want to explore the world from the comfort of your couch, Streets is the best way to do so on iOS. Streets 4 is available on the App Store. When I first reviewed Streets by FutureTap over a year ago, I was impressed with the beautiful Google Street View panoramas that it allows users to browse. Whether you want to armchair travel around the globe or just see what a coffee shop looks like before you leave home to meet a friend, Streets makes it effortless to navigate between map and panorama views. In addition to browsing Streets’ gallery of famous locales, it keeps a list of recent searches, favorites, and allows you to search addresses and your contacts for places. 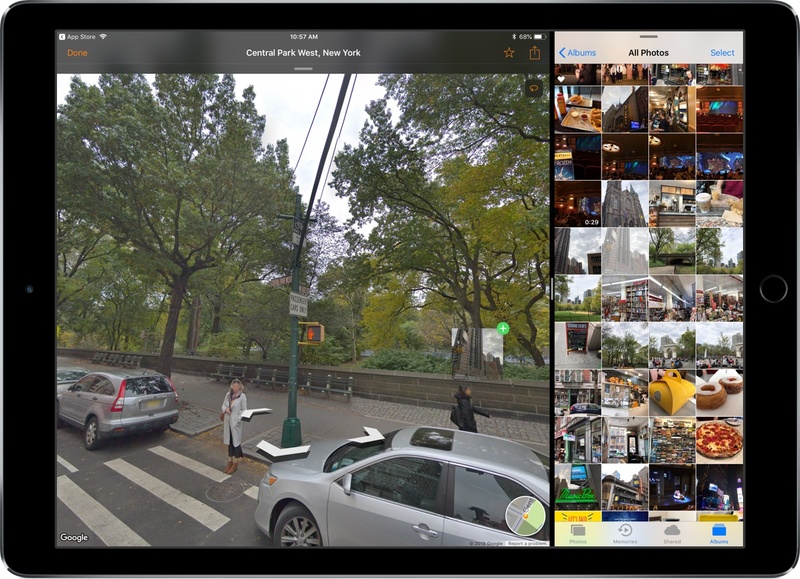 With the update today, Streets expands its photographic content with user-generated panoramas. 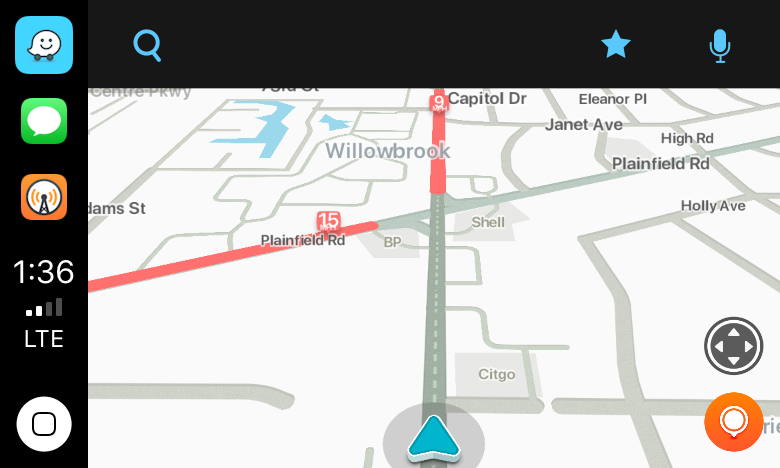 When you zoom into the map view, you will see little blue dots, some of which represent panoramas from users. When you switch to the panorama view, those images are now part of what you’ll see. Pull down on the drawer that extends from the top of the panorama view and, among other things, you’ll see information about the photographer that took the shot. If you also have FutureTap’s app Where To? 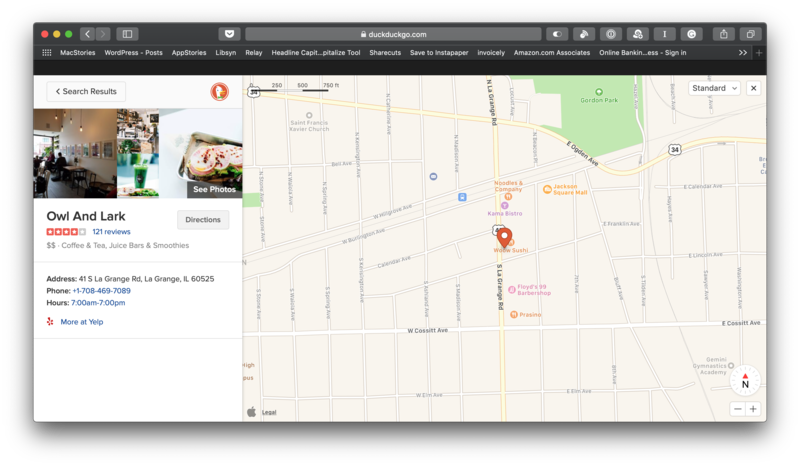 installed, some panoramas allow you to open that app for more details about the location you are viewing. Also, Streets has extended its URL scheme to allow the app to put images on the clipboard. 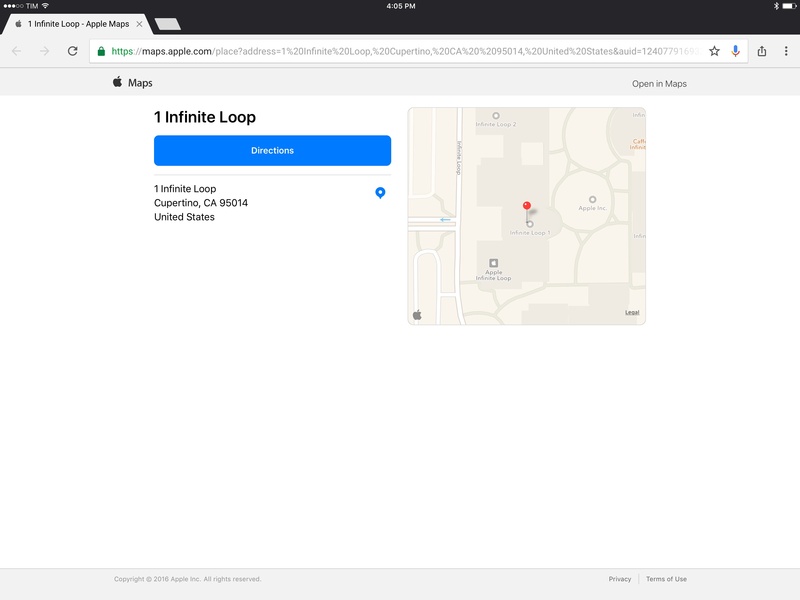 When Apple acquired the Workflow app last spring, the app lost the ability to use Google’s Street View imagery as part of workflows. Streets’ URL scheme extension is a clever work-around that allows Workflow users who have Streets installed to get Street View images once again. Whether I’m planning a trip or meeting a friend for lunch, Streets has become my go-to method of checking out a location in advance. 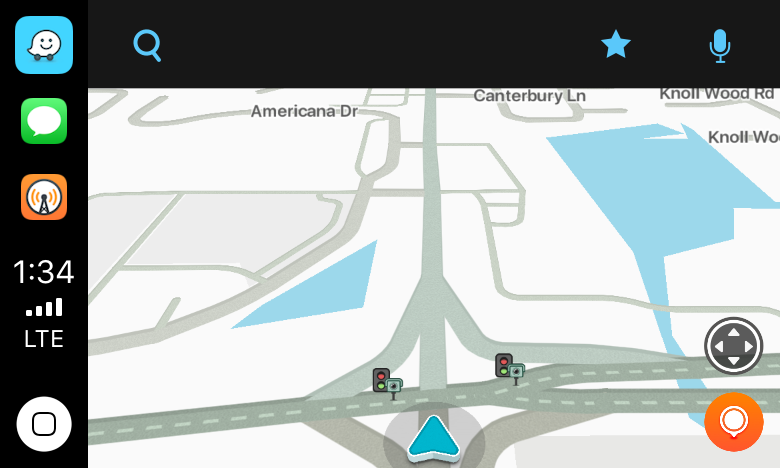 The simple navigation makes it a great choice when you’re mobile and using your iPhone or sitting back and enjoying Streets’ panoramas on an iPad. With its latest update, Streets has upped its imagery game and added an excellent solution users with Street View workflows. Streets is available on the App Store. Transit maps are hard. Really hard. Even for Apple and Google. Piecing a transit map together, city by city, agency by agency, stop by stop, without it turning into a hairy mess is INCREDIBLY difficult. So far, no one (not even Apple or Google) have been able to create a transit map that is both automatically generated and well designed. Why is that? 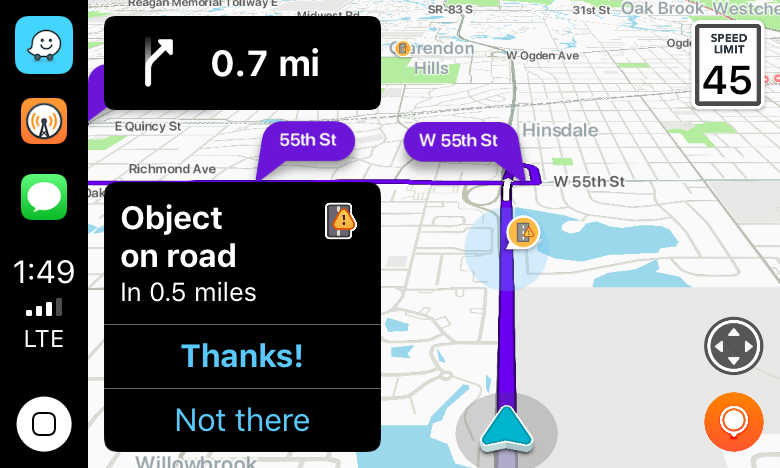 As Apple outlined at WWDC, their approach to transit takes a long time because it involves manually curated details (things like signs, directions, and cultural conventions that match the real world), which wouldn't be possible with an algorithm alone. That said, I can vouch for Transit in Rome. The app is excellent. Well designed, with some clever interactions (such as an "arrive by" option to plan a trip on a timeline), and a joy to use. It's also the only decent transit app that combines public transit with local car sharing services on the same map. I wish Apple Maps transit data was a) available in Rome and b) as flexible as Transit.